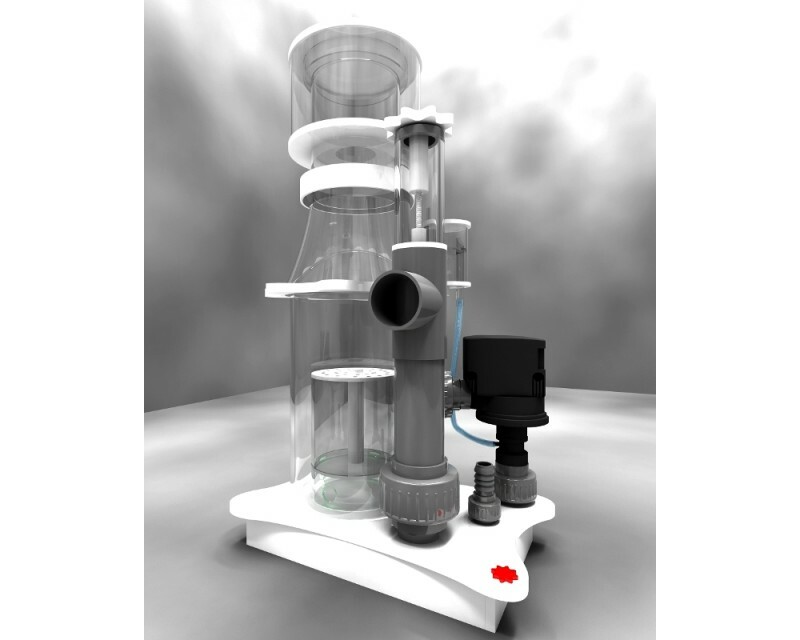 The Skimz E-Series SM162 Protein Skimmer features a more powerful Skimz ES2800 needlewheel pump, suitable for aquariums up to 1,200 litres. The SM162 draws an air intake of 780 litres per hour, making it capable of handling a higher water throughput. Low power consumption and high performance makes the SM162 an excellent choice for reefers looking for a value-for-money, yet powerful skimmer. The SM162 should be provided with water from the aquarium either from a separate pump or gravity feed.